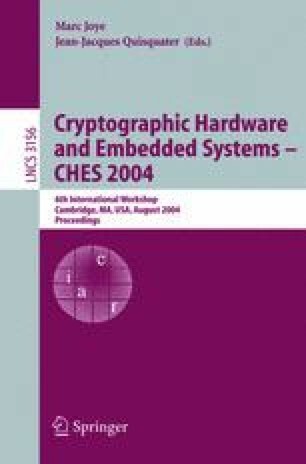 In the current work we propose a pipelining scheme for implementing Elliptic Curve Cryptosystems (ECC). The scalar multiplication is the dominant operation in ECC. It is computed by a series of point additions and doublings. The pipelining scheme is based on a key observation: to start the subsequent operation one need not wait until the current one exits. The next operation can begin while a part of the current operation is still being processed. To our knowledge, this is the first attempt to compute the scalar multiplication in such a pipelined method. Also, the proposed scheme can be made resistant to side-channel attacks (SCA). Our scheme compares favourably to all SCA resistant sequential and parallel methods.